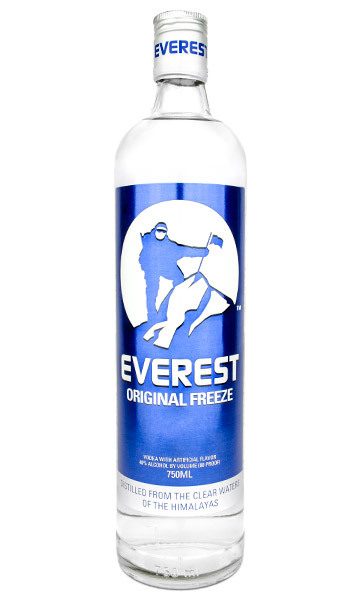 The White Out blends Everest Chocolate Frost and milk. 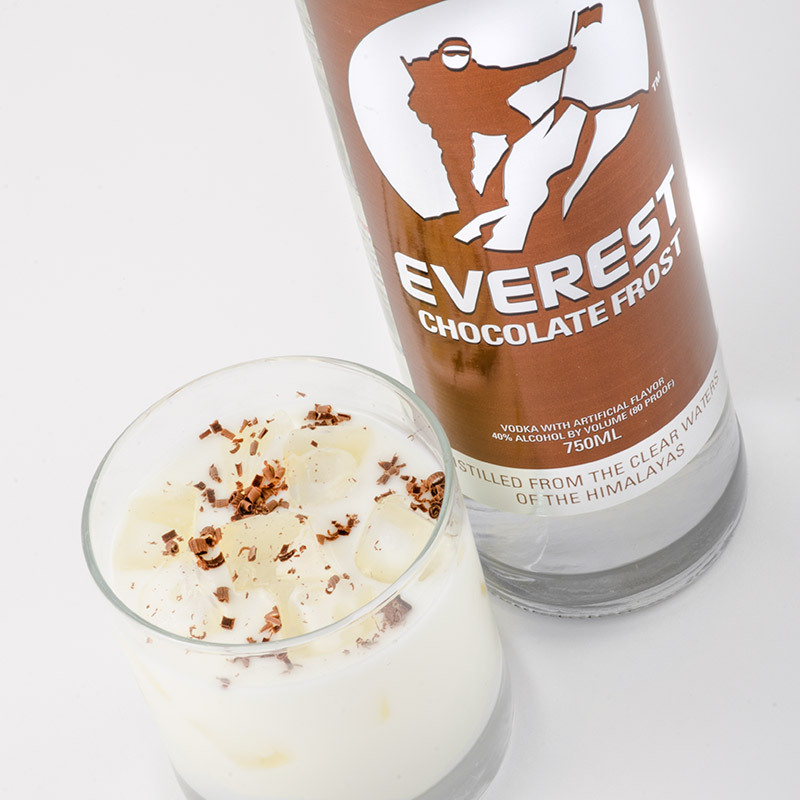 Shaken over ice until it is cold and frothy, this combination highlights the smoothness of our vodka which has an underlying dark chocolate taste. Quick to make. 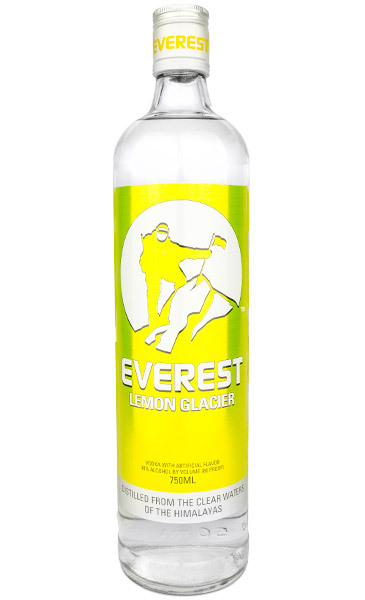 Easy to drink. Simply delicious. Shake vigorously until ice cold and frothy. Strain into a rocks glass filled with ice. Shave chocolate on top to garnish. Enjoy! Everest Signature Drink Series recipes using Everest Chocolate Frost. 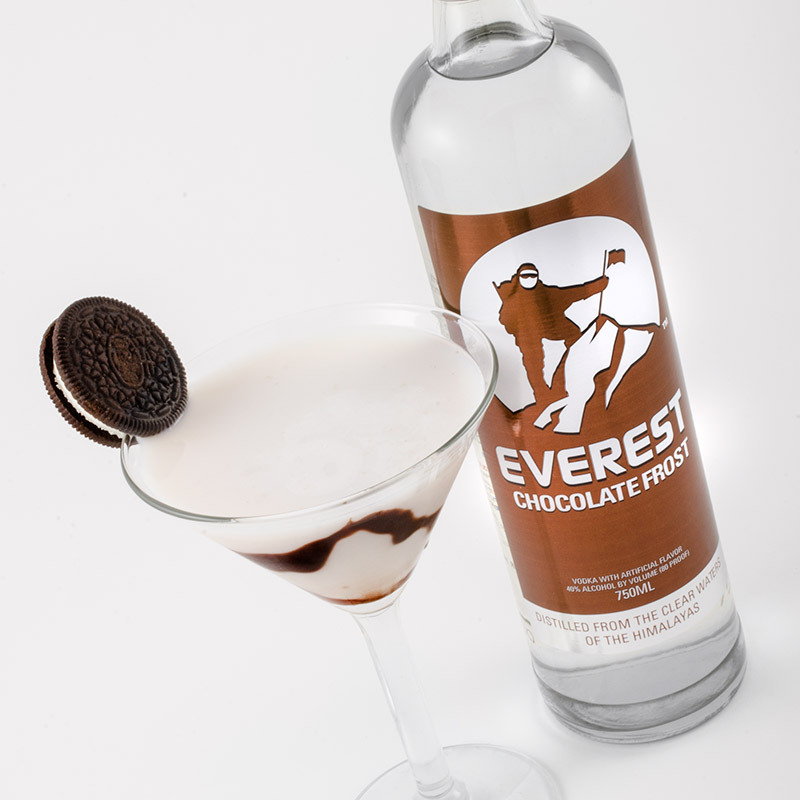 This decadent martini is the quintessential mix of dark chocolate meets white chocolate. 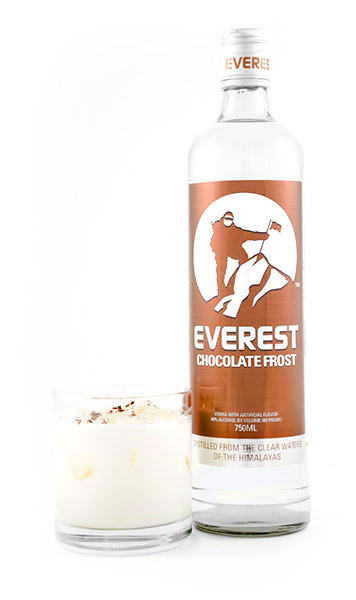 We mix our Everest Chocolate Frost, which has a distinct dark chocolate taste, with crème de cacao and a rich and creamy white chocolate liqueur. These flavors married together equals magic! 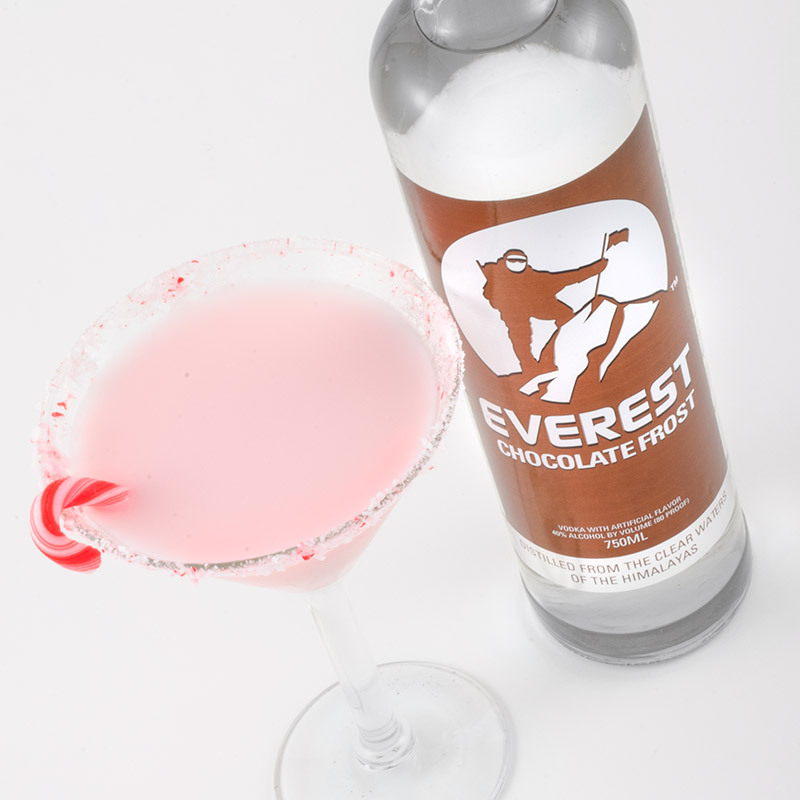 Forget about those holiday martinis that are so sweet that you never want to drink them again. This delicious martini will be your new “go to” drink for the holidays.